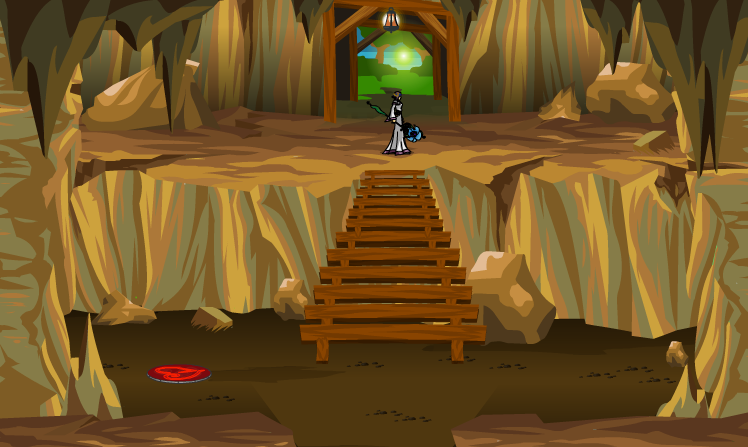 Objective: Warlic hopes that clearing this mine shaft will help get the miners of Lymcrest lives back to normal. Objective completed: Well done, Hero! This mine shaft is now clear of elementals. Many more of the mines around here are still swarming with elementals but the miners can get back to work in this one! Warlic: Something has thrown the elementals in the area out of balance. Warlic: My friend in the mining town of Lymcrest are having some problems with them. Warlic: Several of the mine shafts in the area have become infested with dangerous elementals. Warlic: If you can clear out one of the shafts the humans and dwarves who live there can start to get their town back on track. -- ILmaster13 for reformatting this entry.